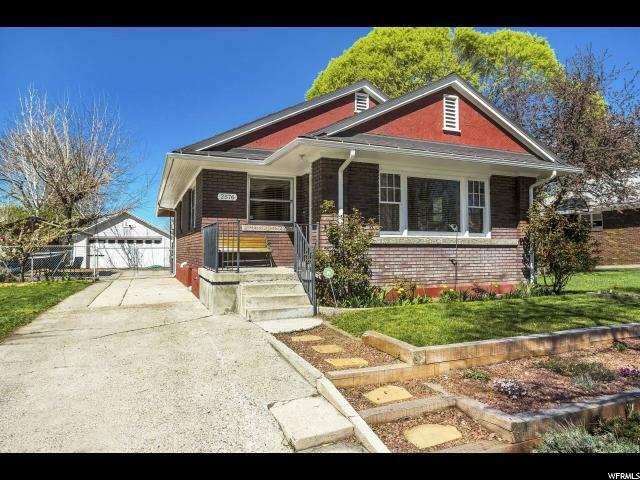 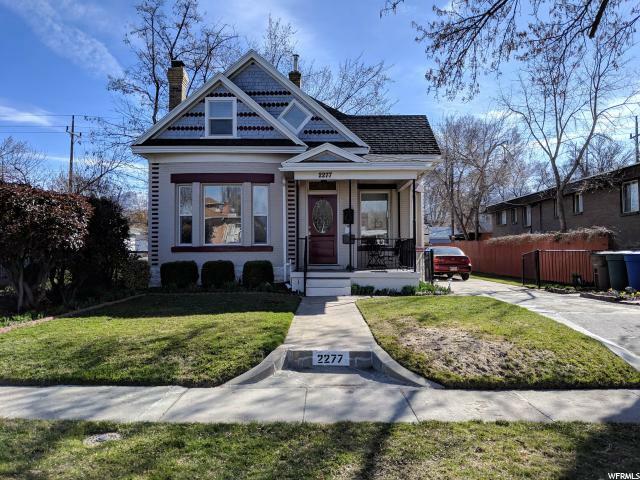 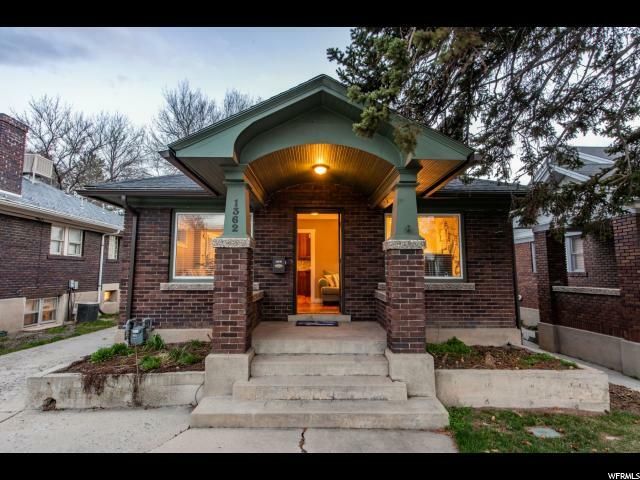 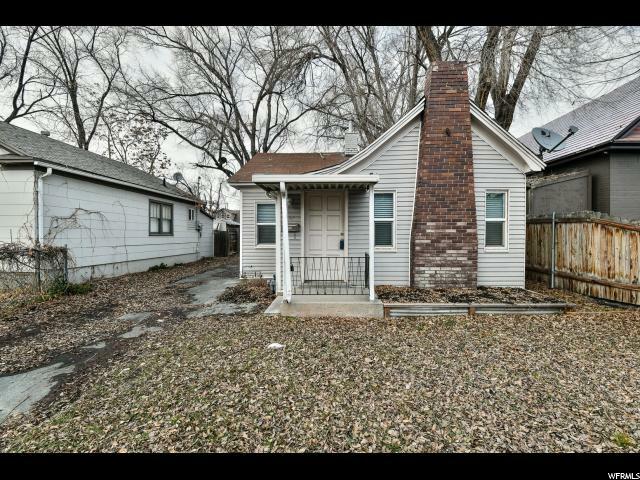 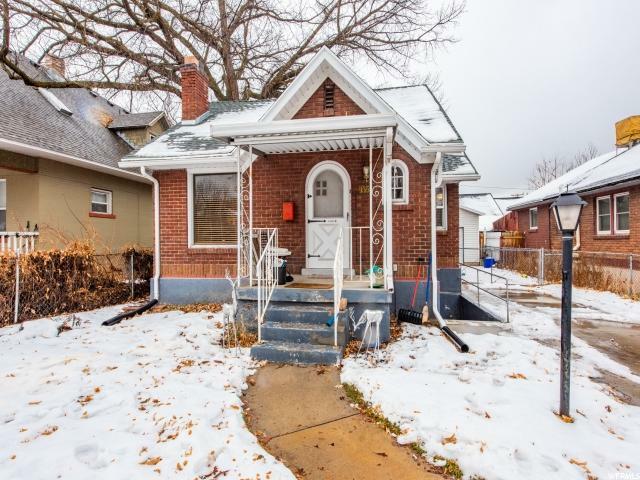 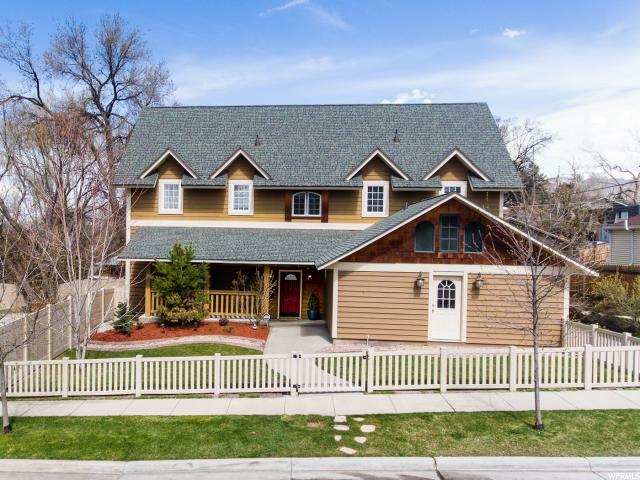 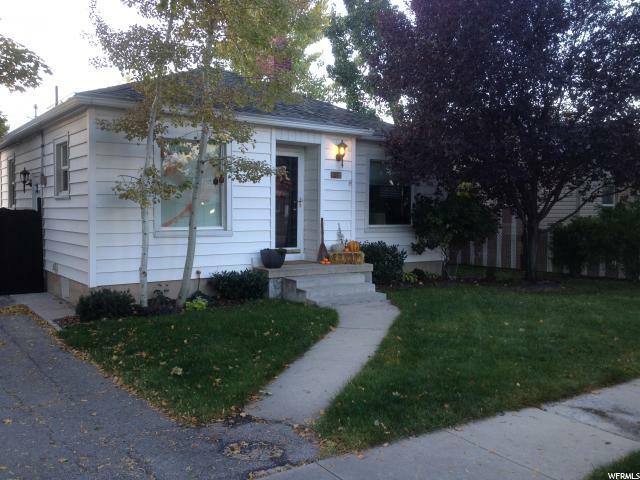 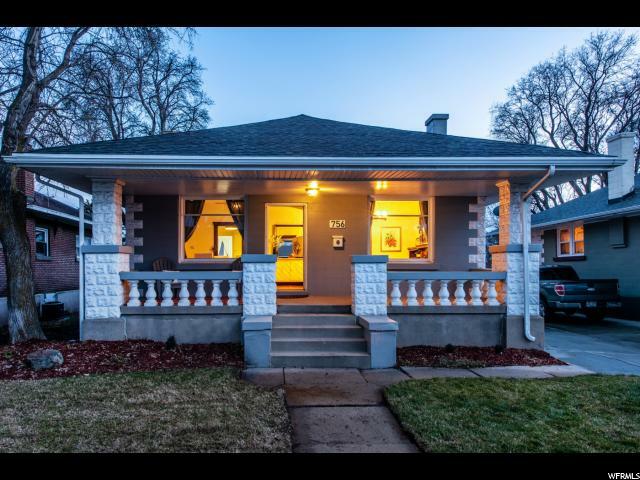 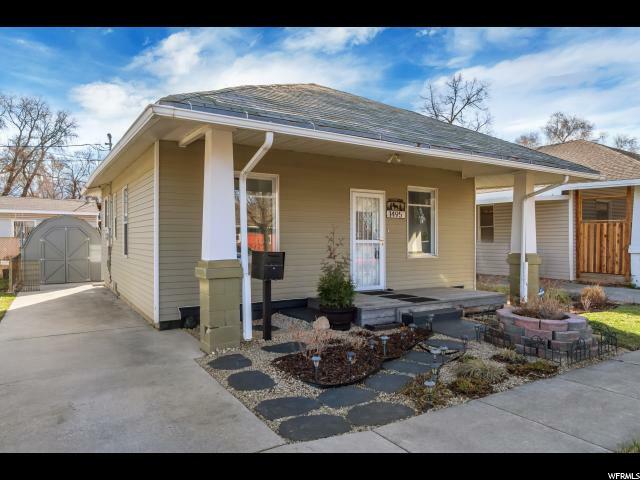 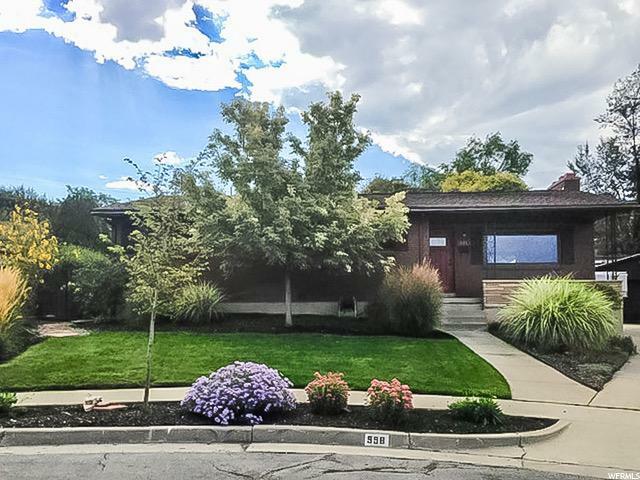 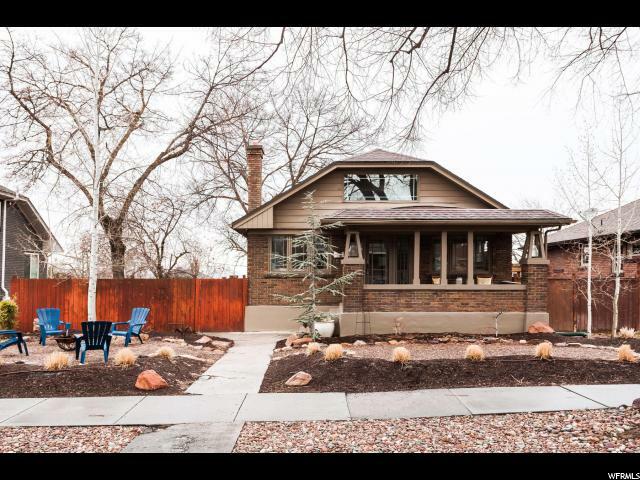 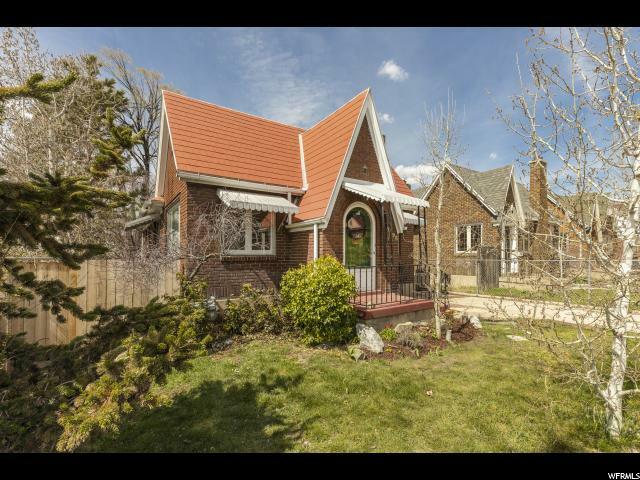 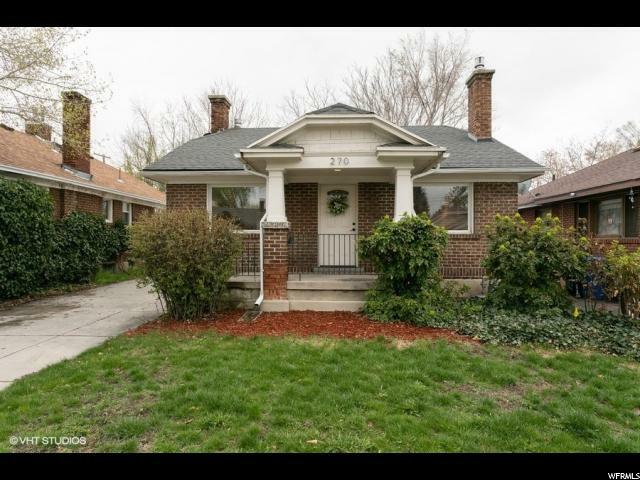 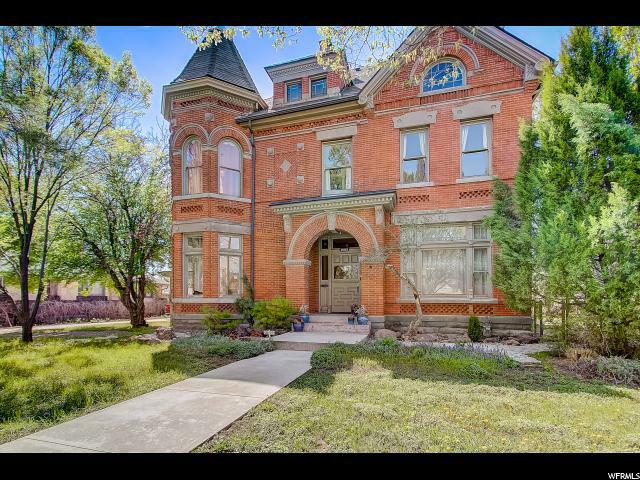 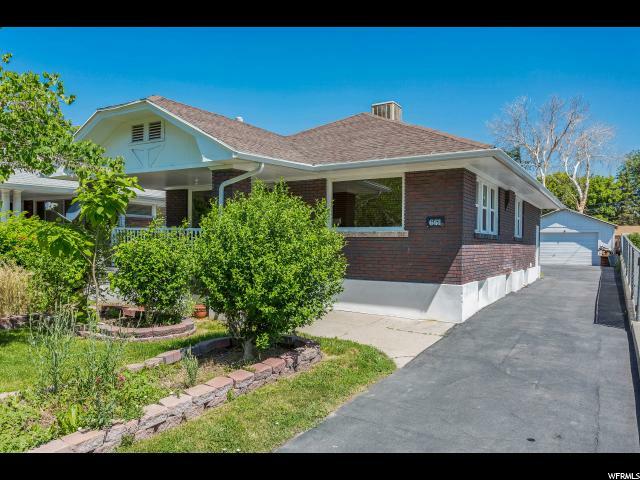 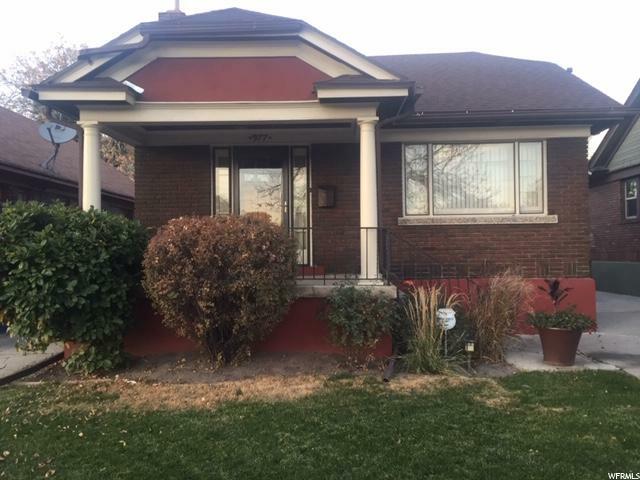 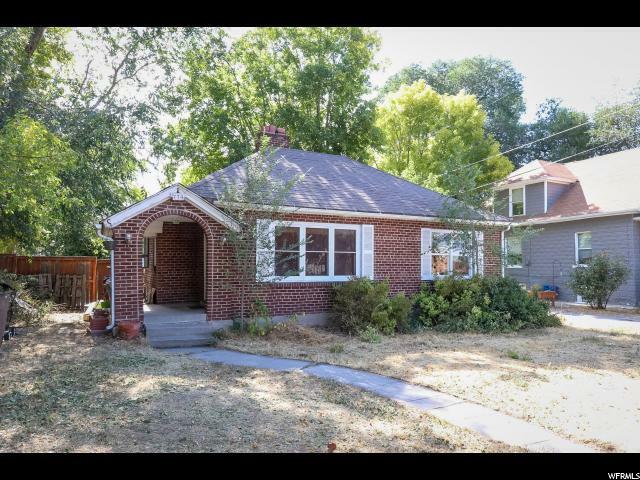 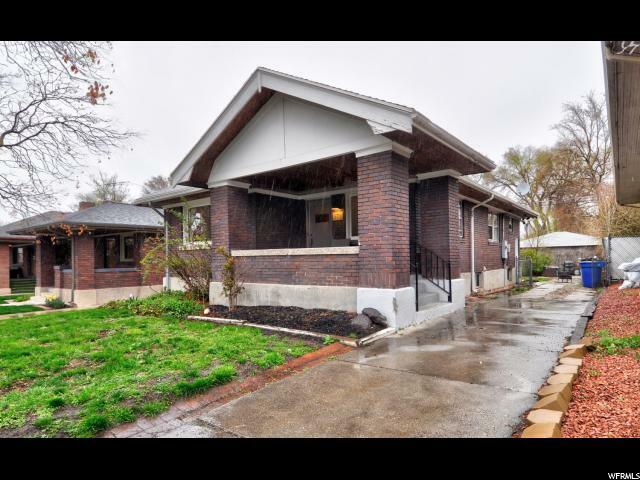 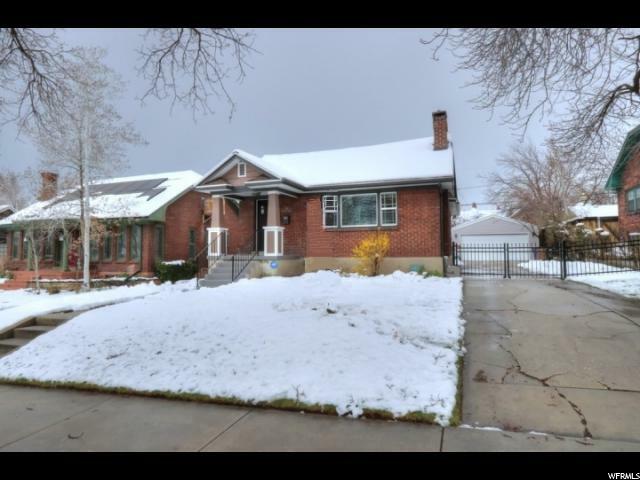 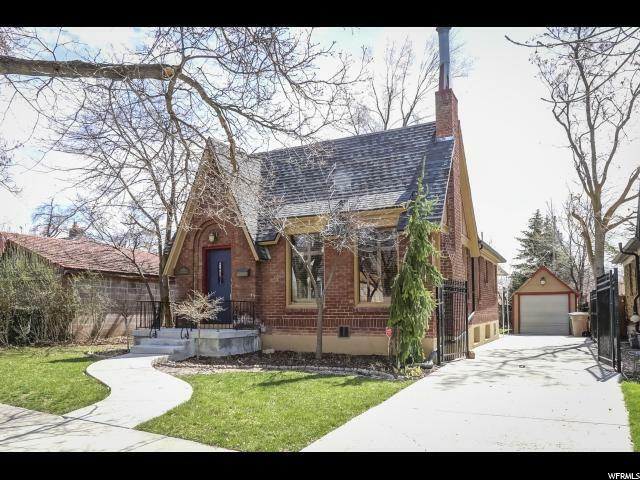 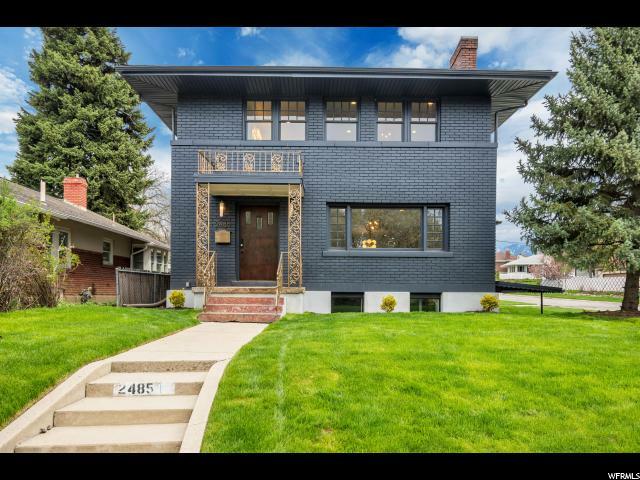 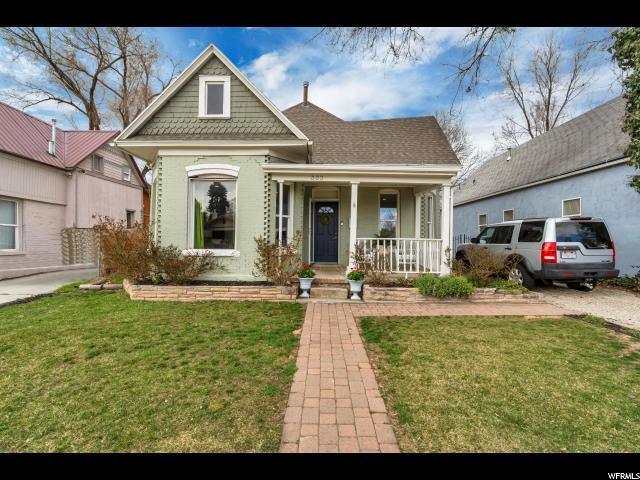 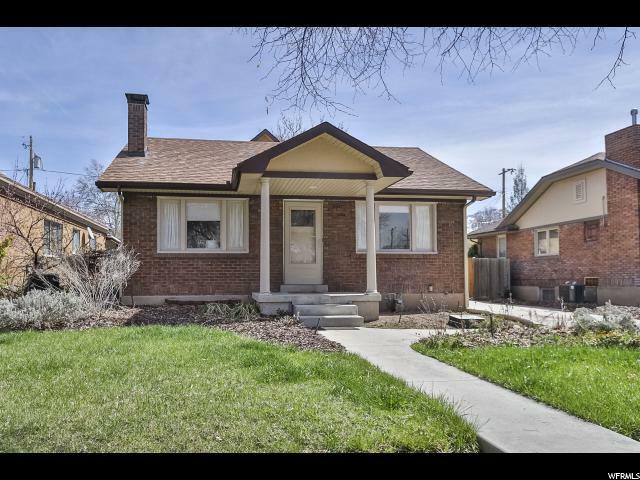 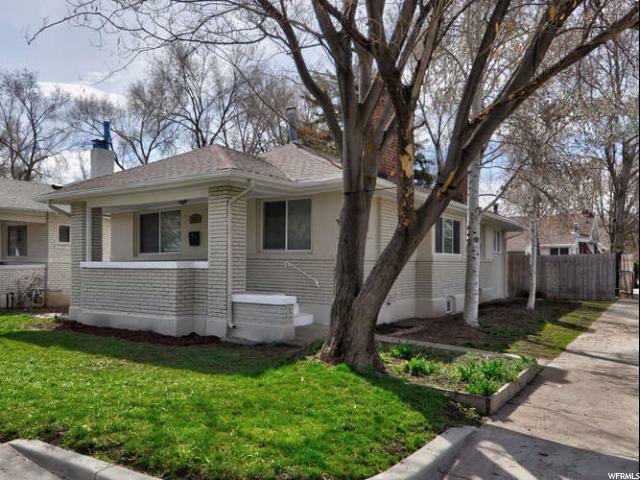 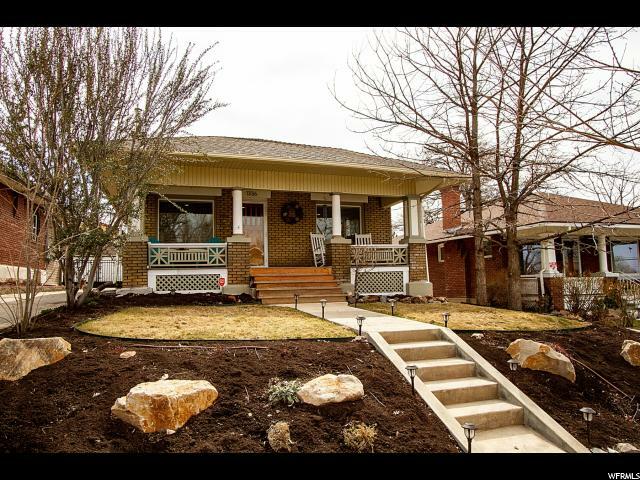 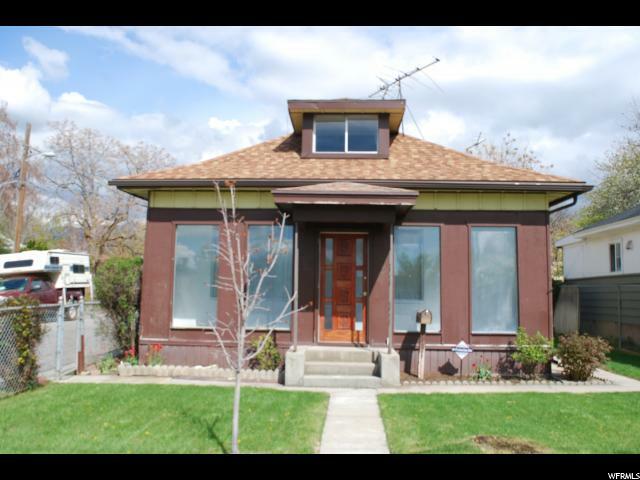 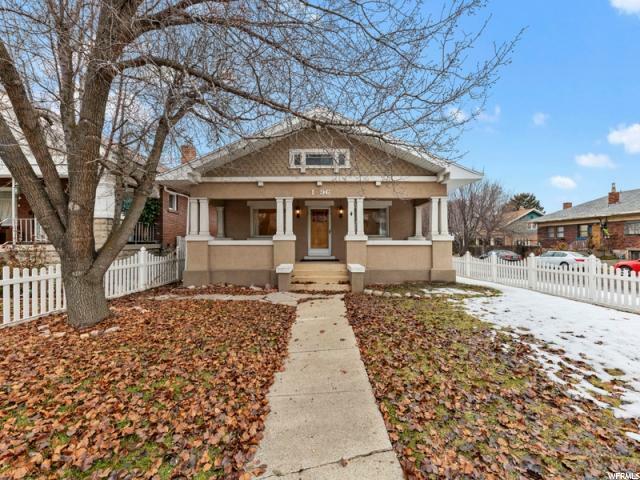 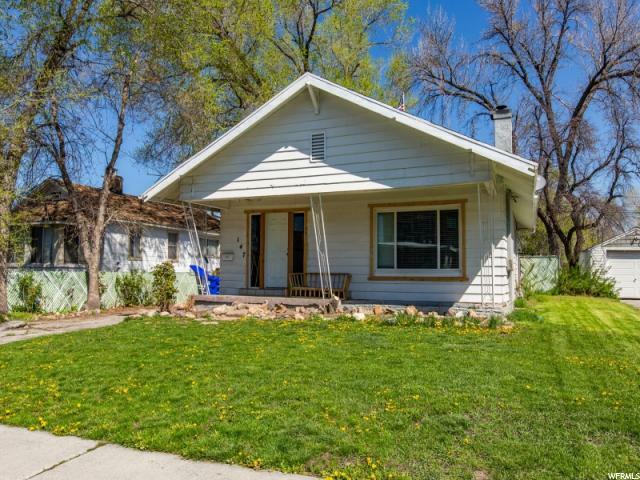 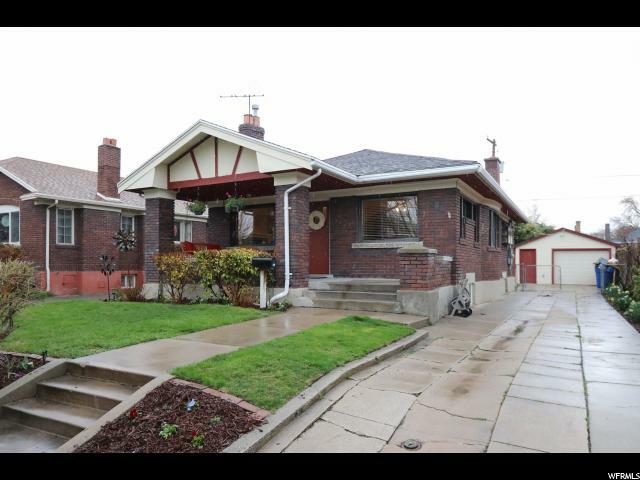 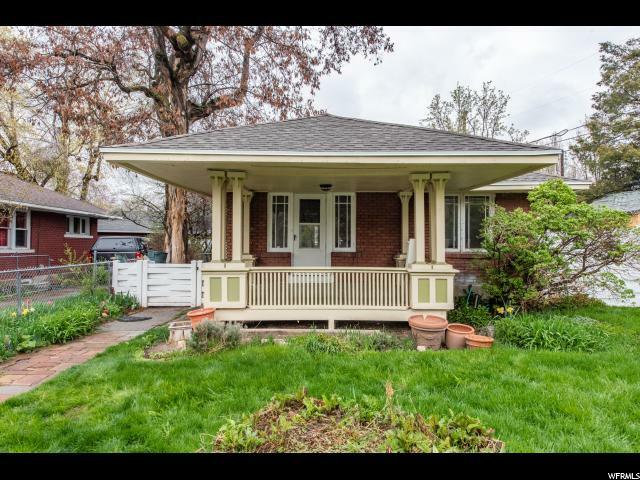 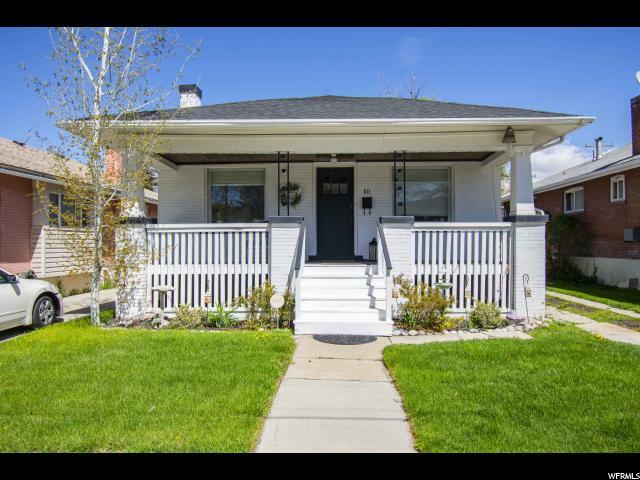 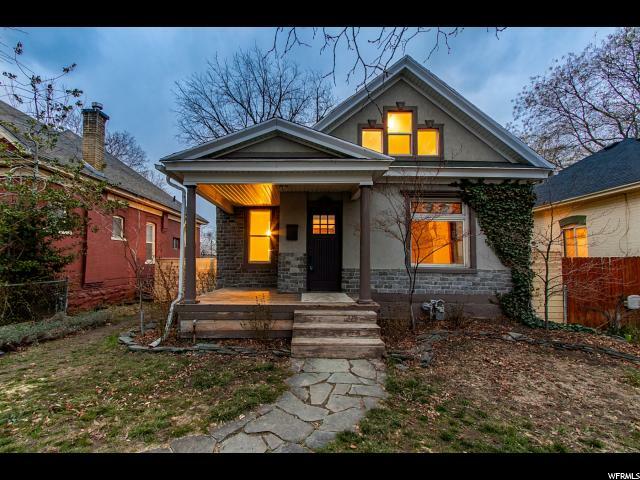 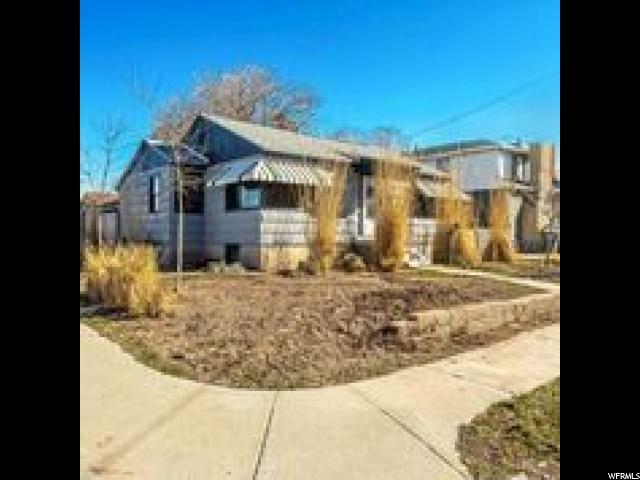 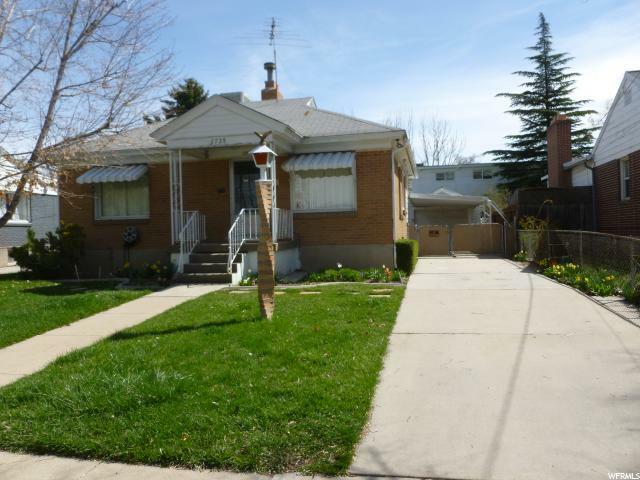 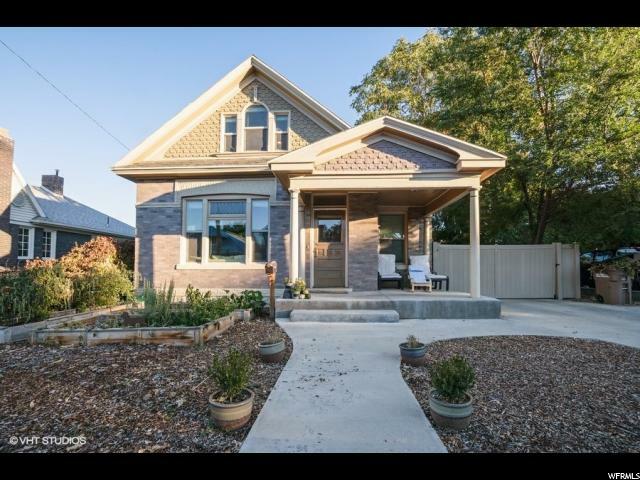 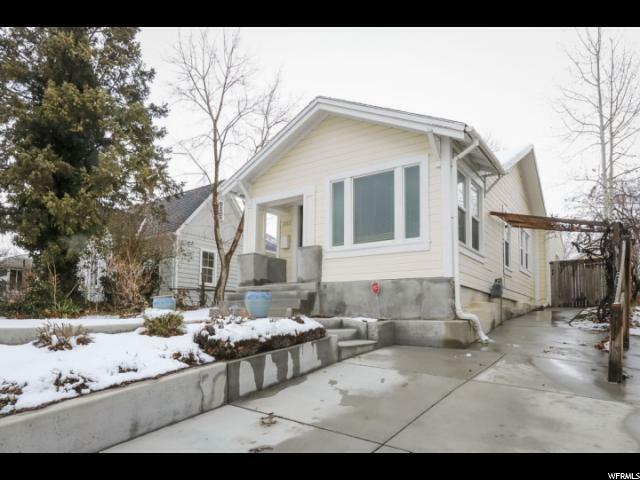 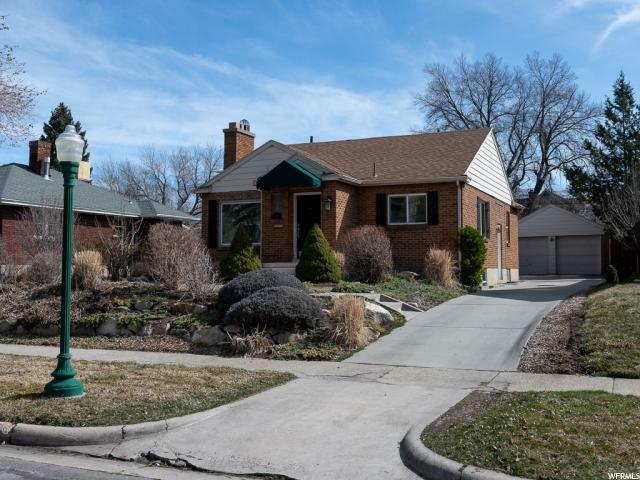 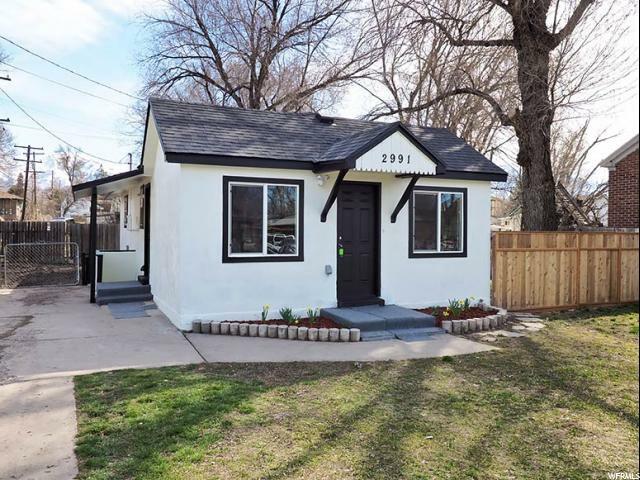 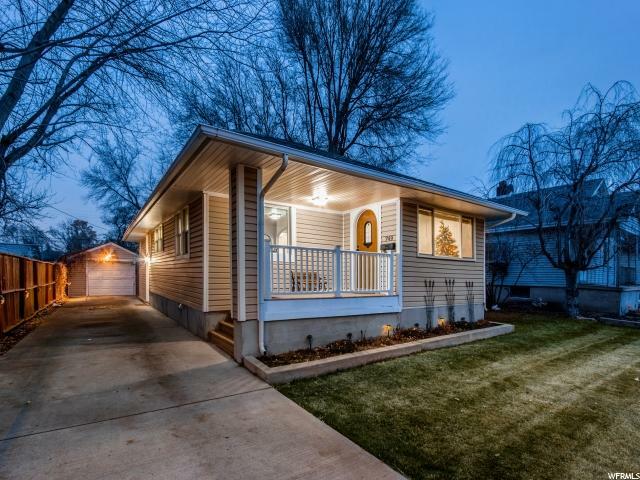 Adorable turn of the century home in an outstanding historic Sugarhouse neighborhood. 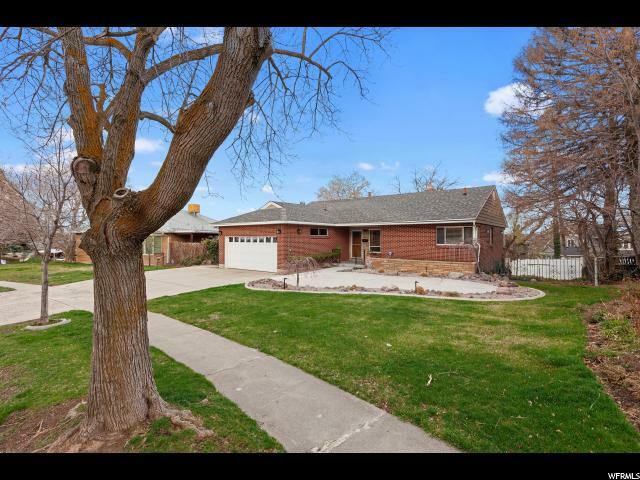 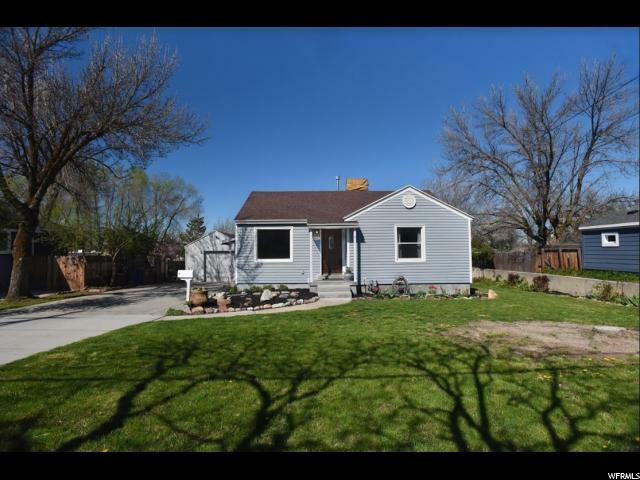 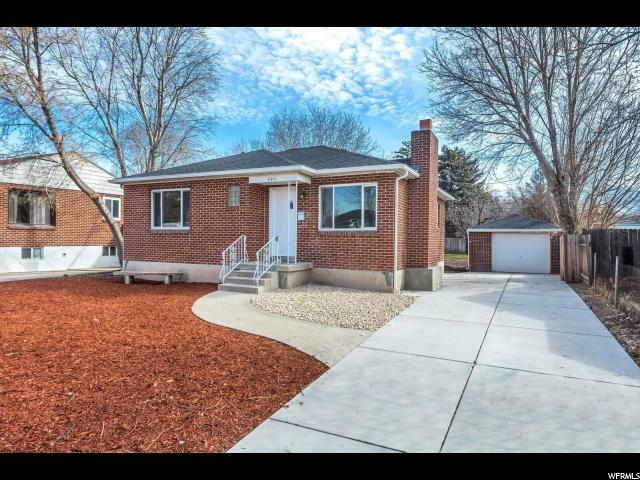 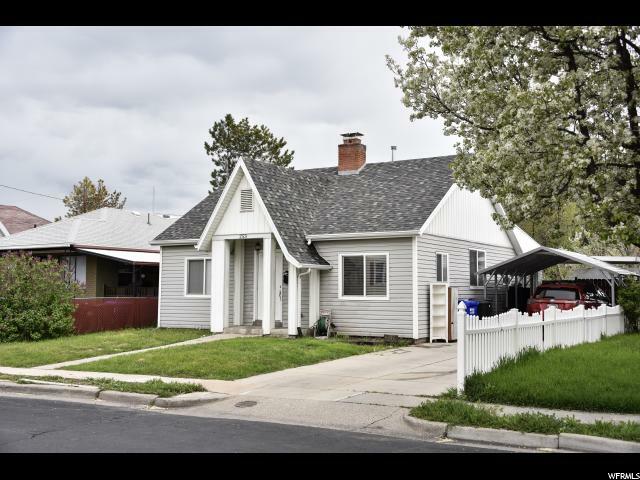 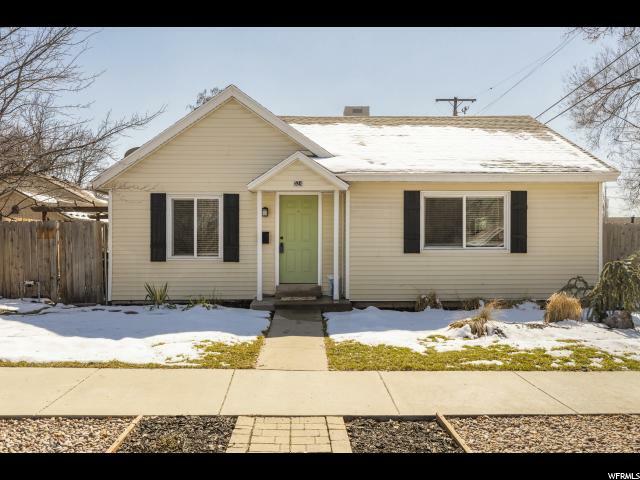 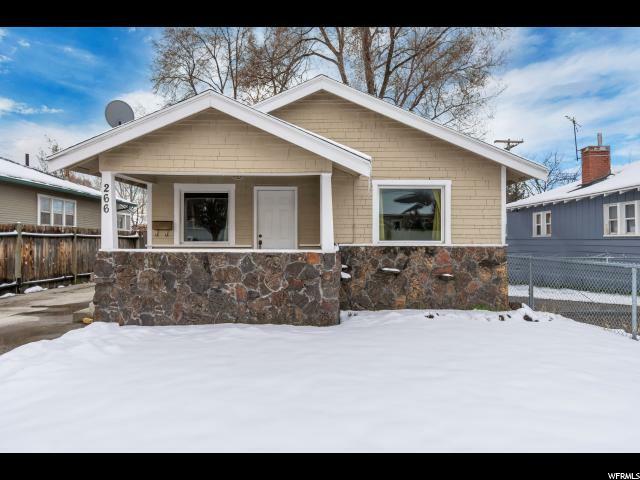 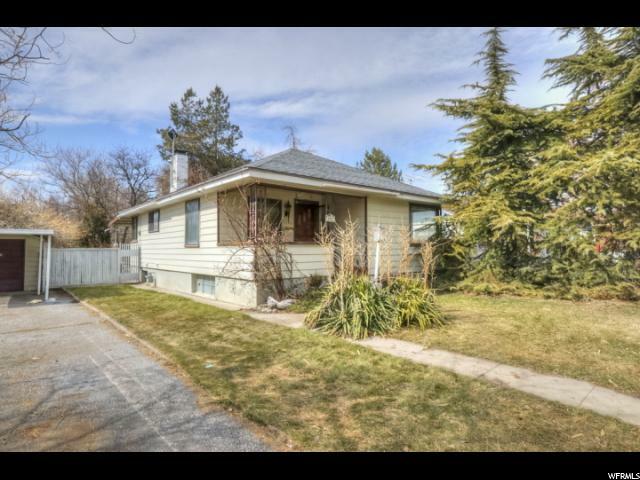 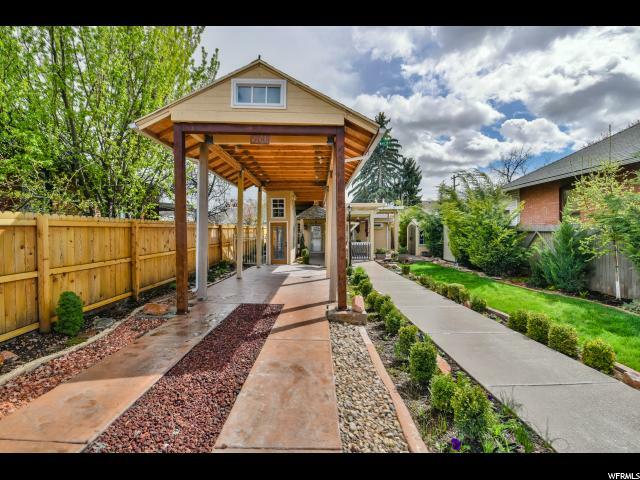 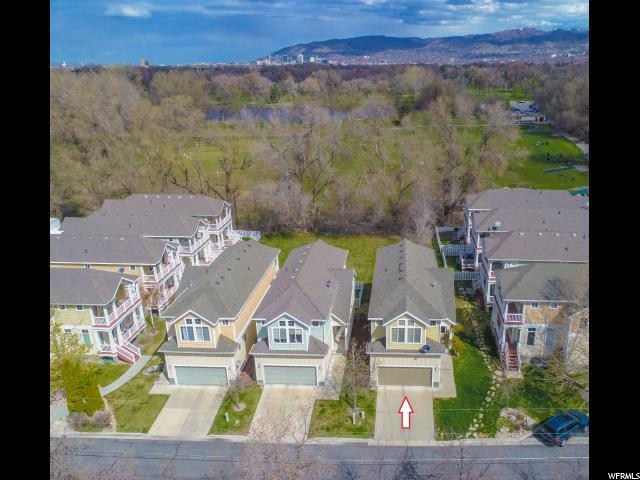 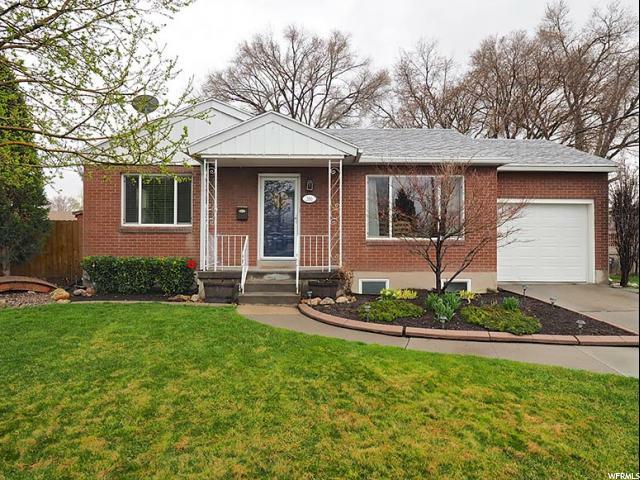 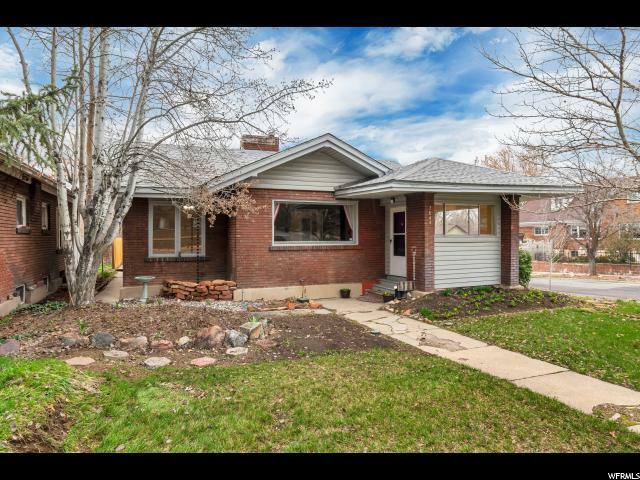 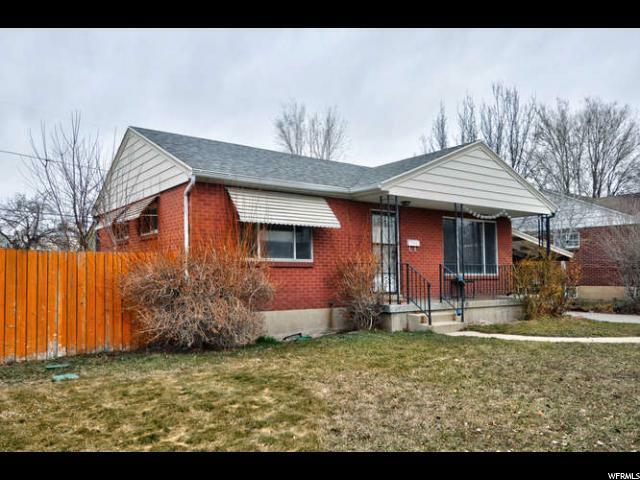 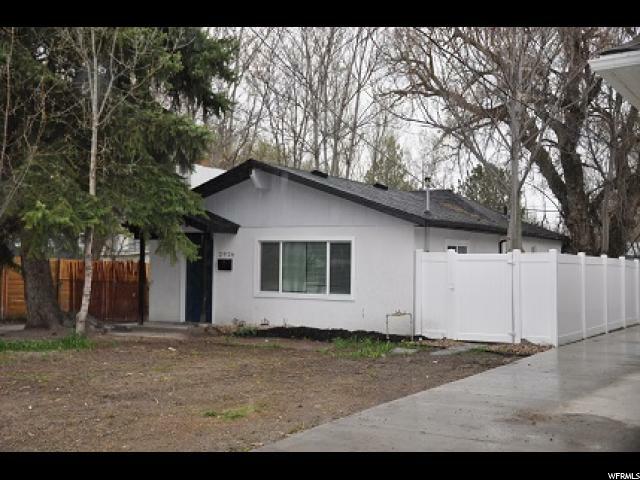 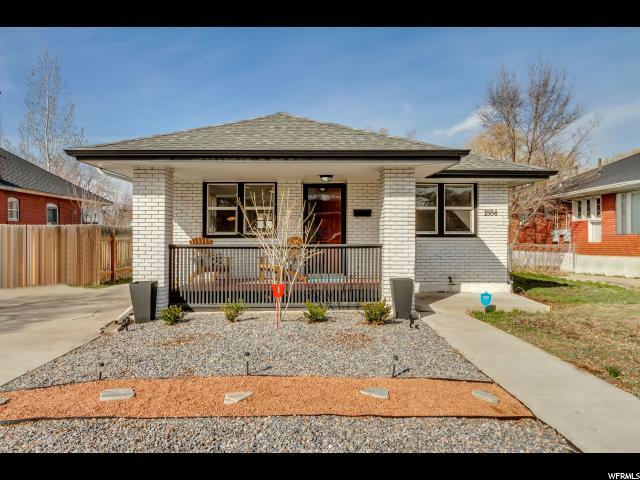 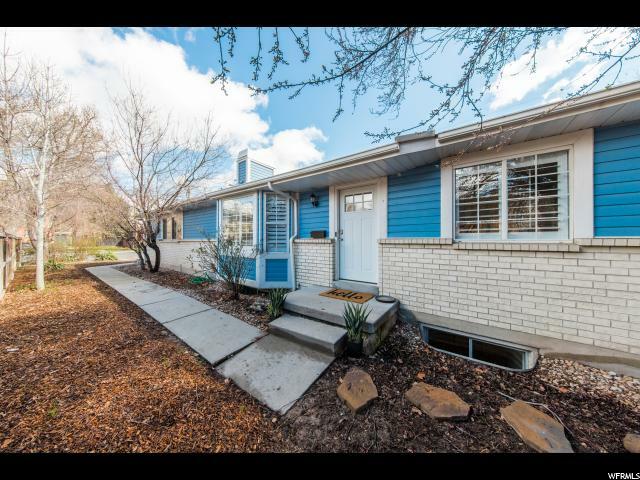 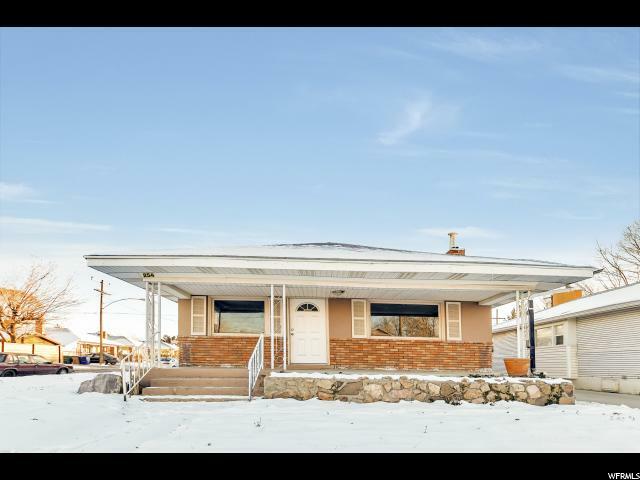 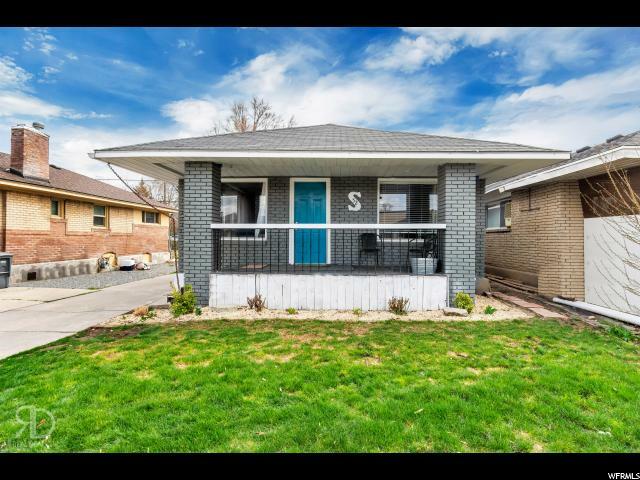 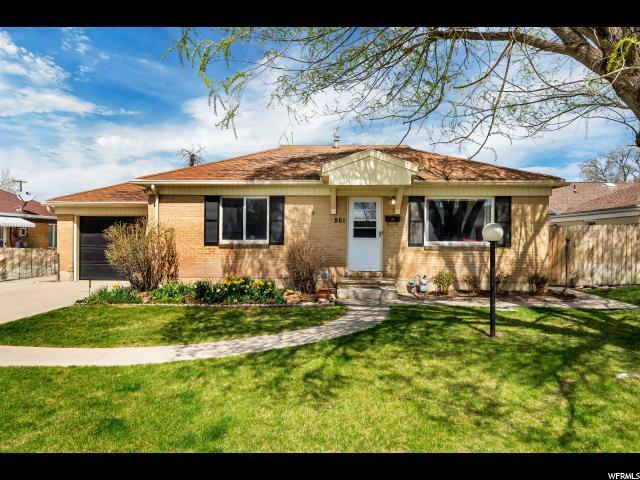 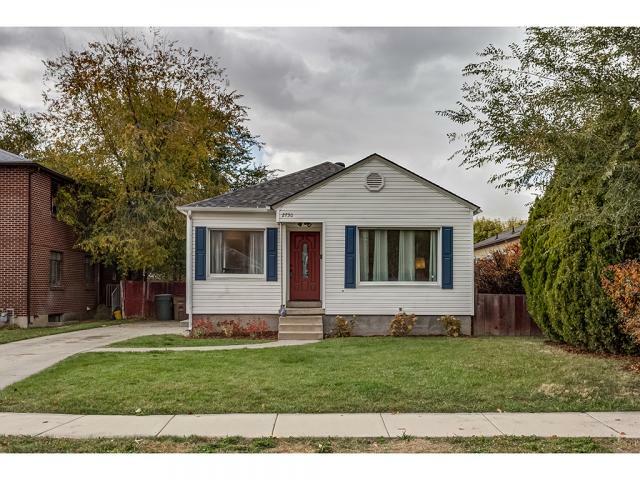 Be close to everything in this totally walkable neighborhood including U of U, Westminster, shopping, restaurants, freeway and Trax! 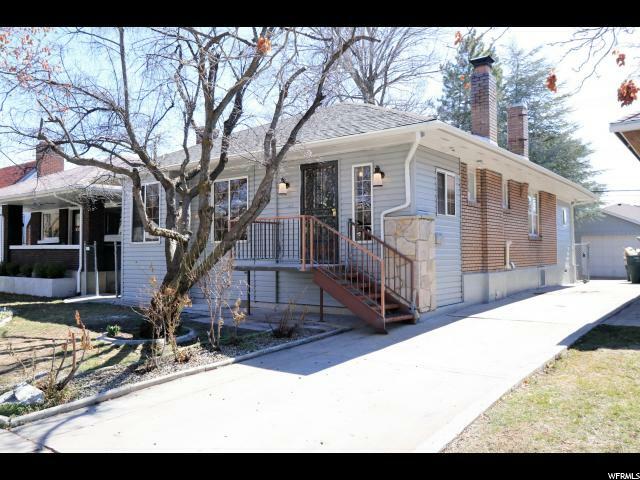 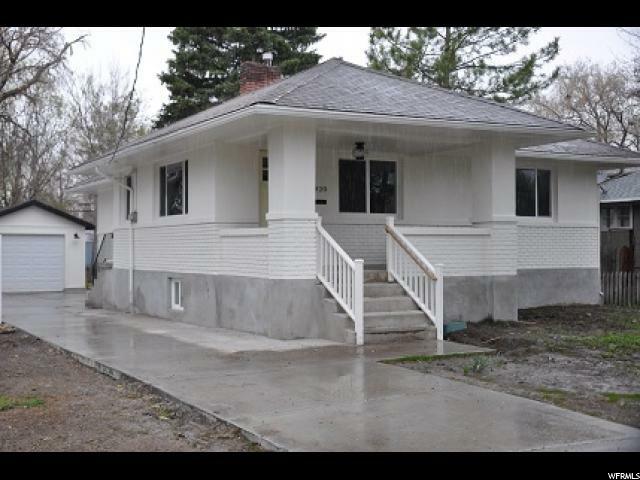 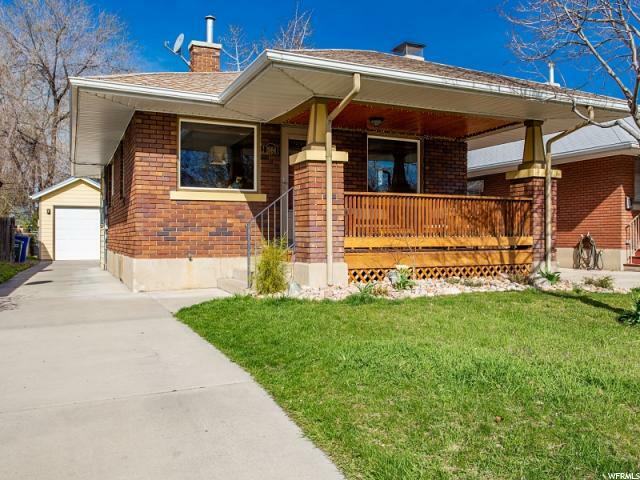 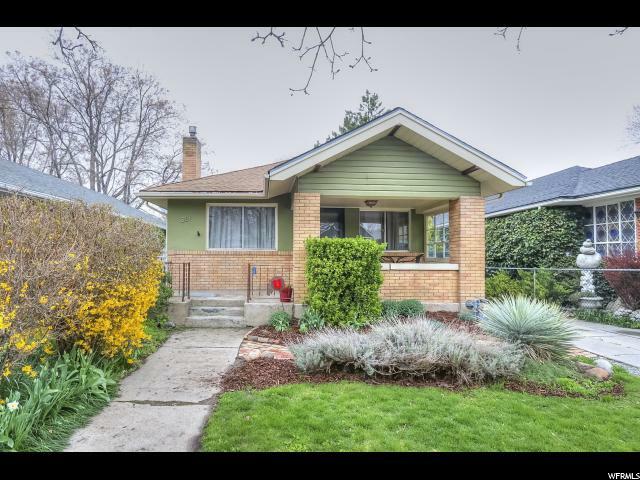 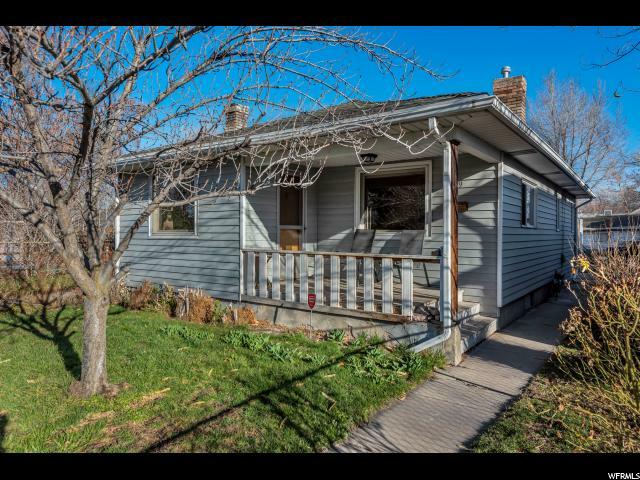 This lovely updated bungalow retains much of the historical character and charm and has been smartly updated for today's lifestyle. 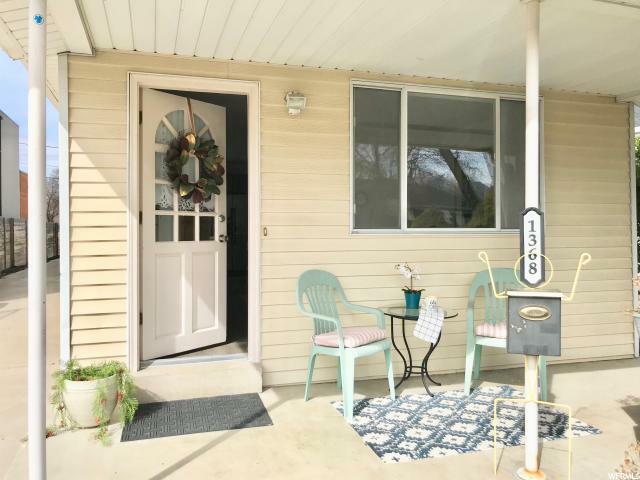 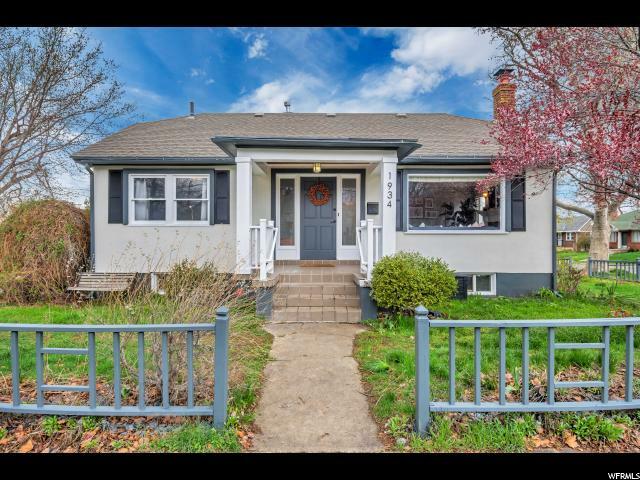 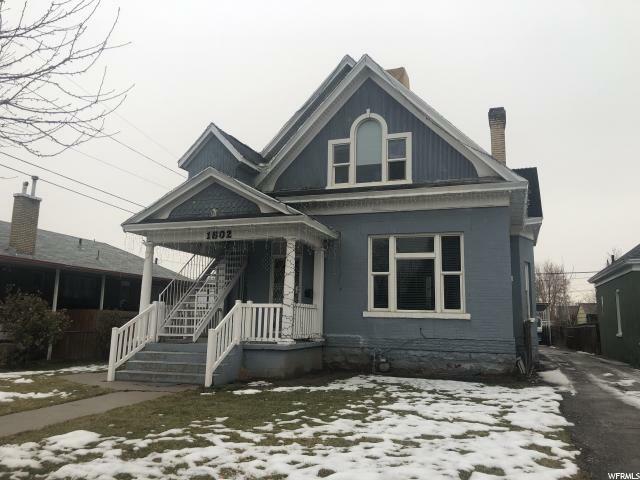 It has a lovely, covered front porch, wonderful high ceilings, leaded glass transom windows and a beautiful decorative fireplace in the living room. 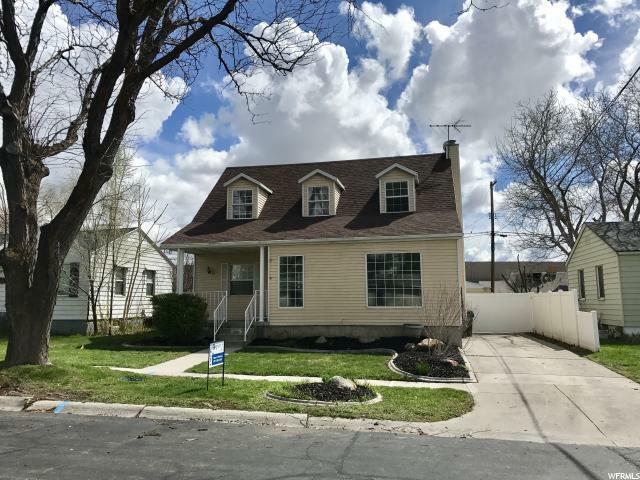 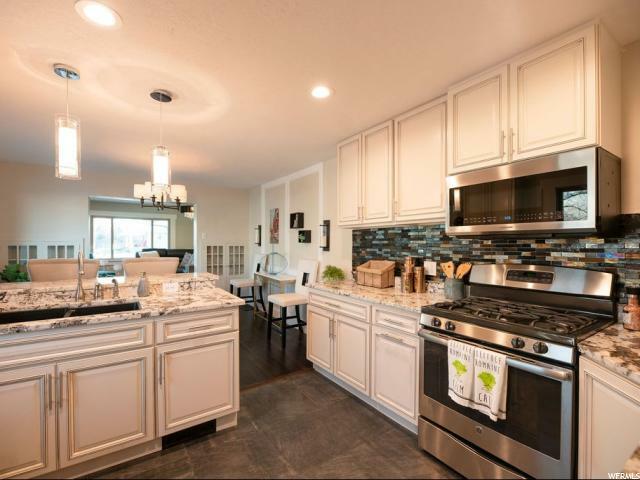 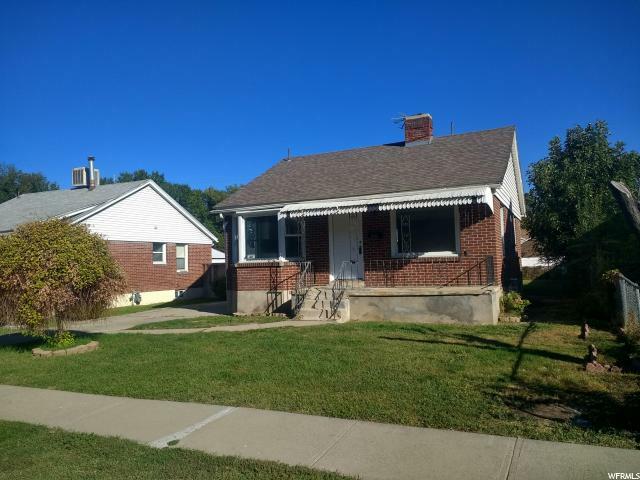 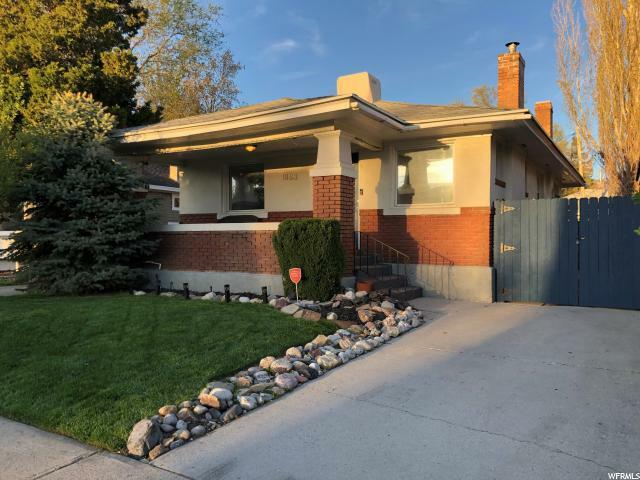 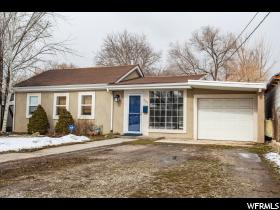 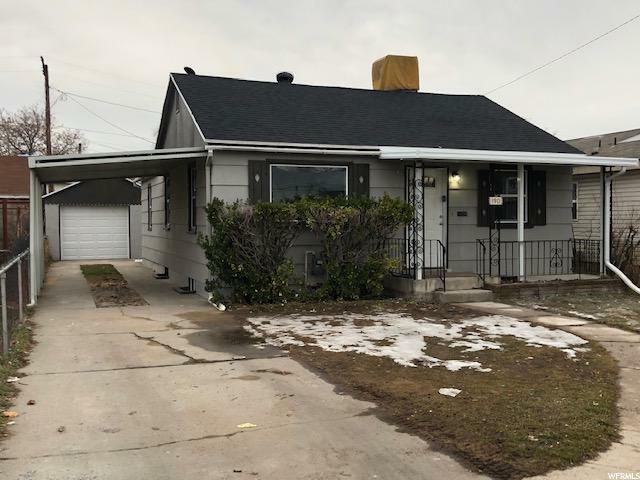 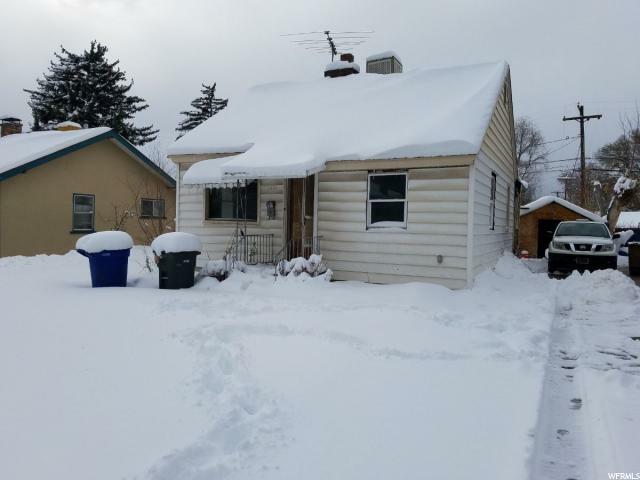 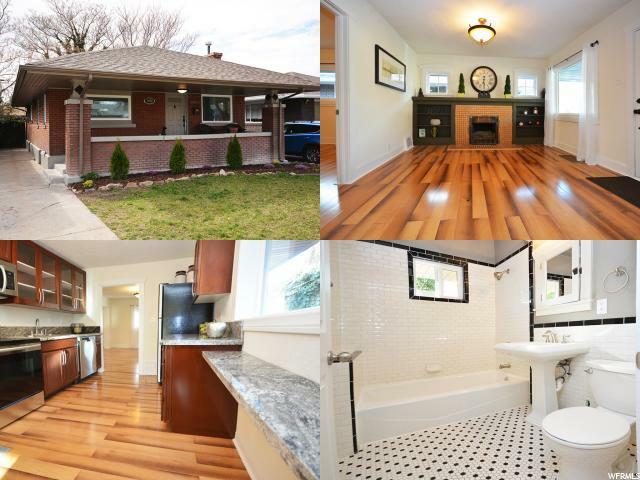 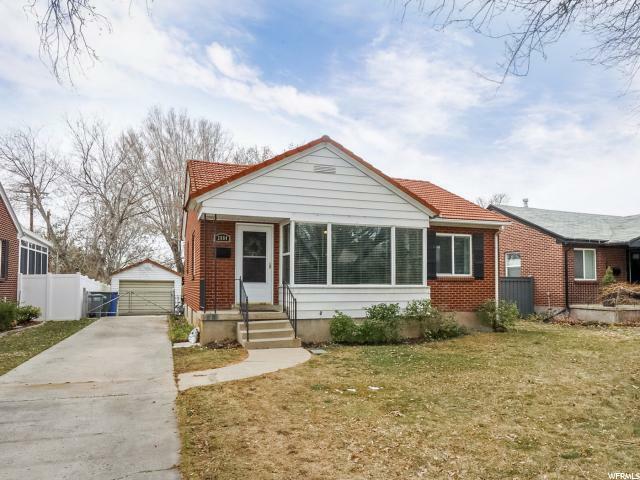 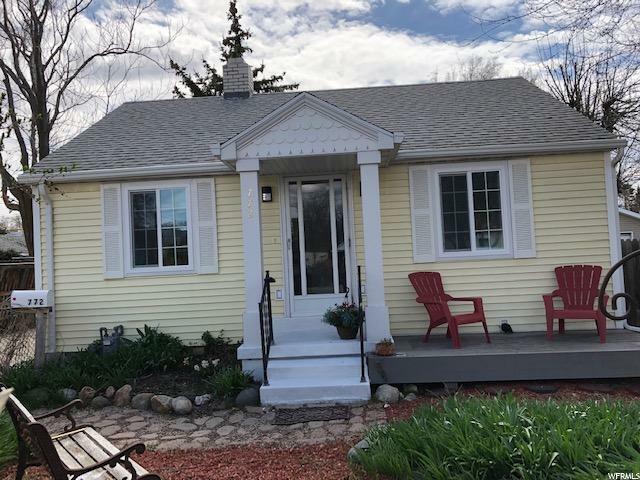 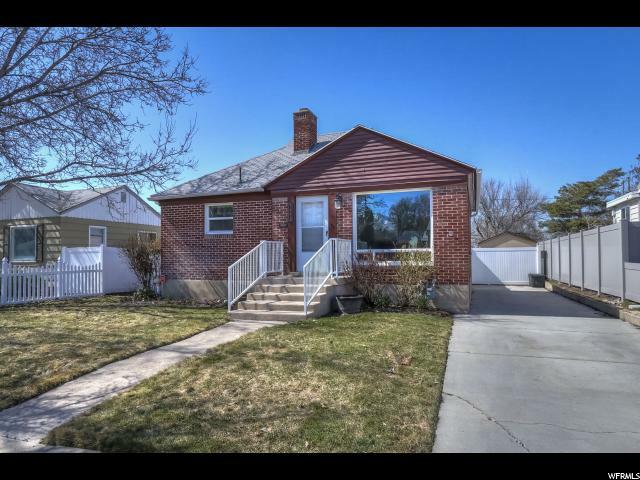 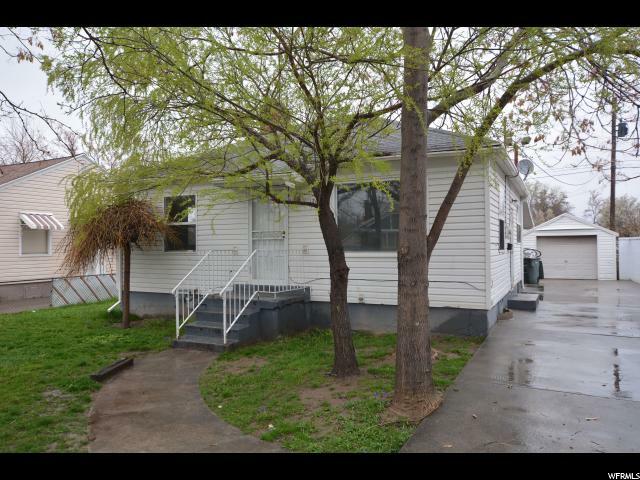 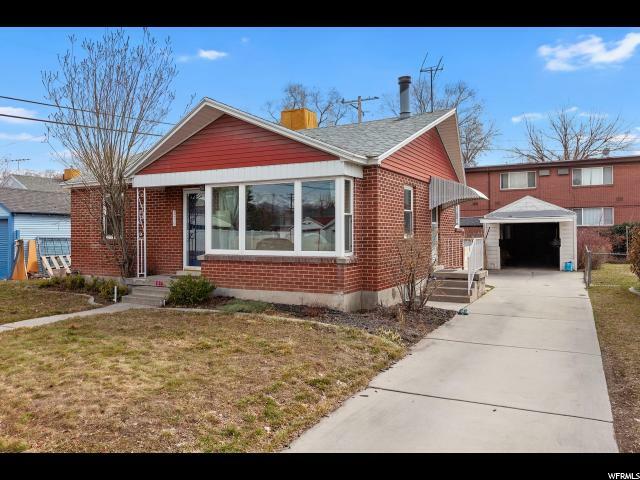 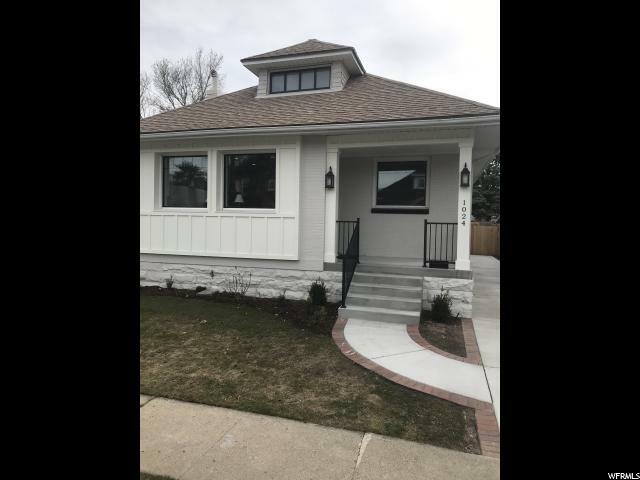 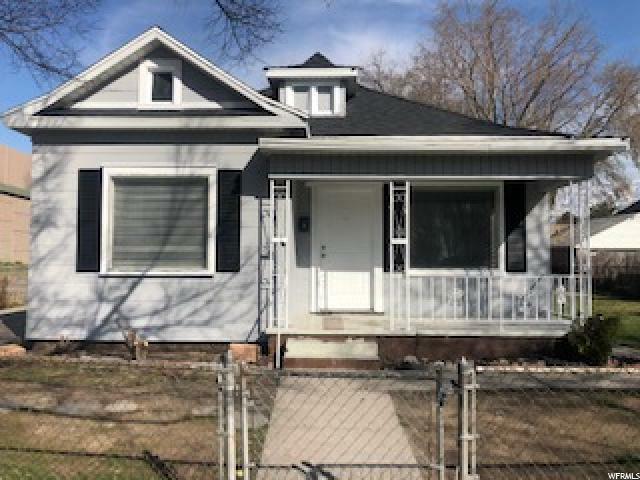 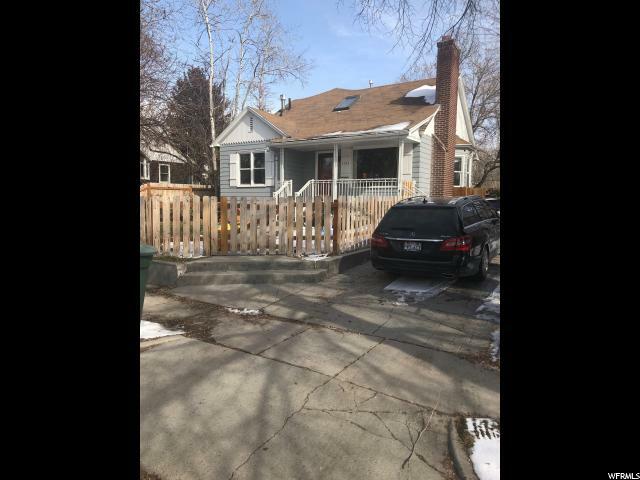 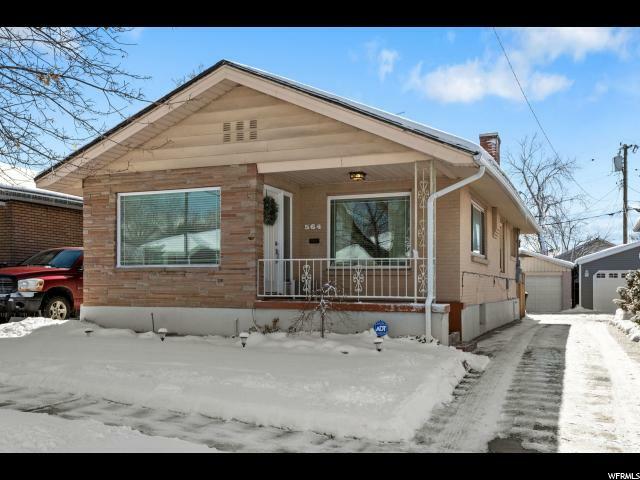 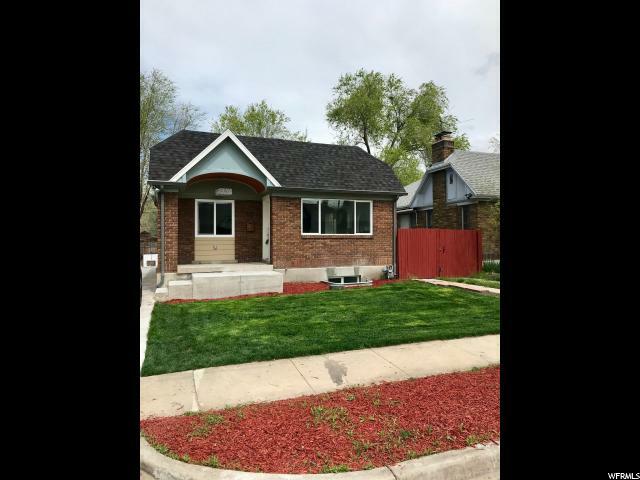 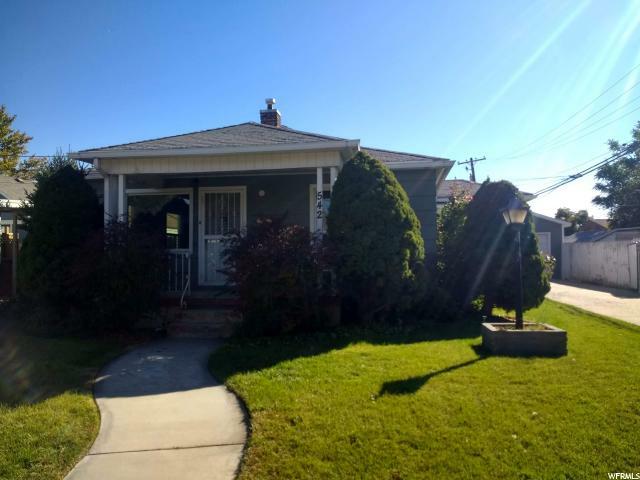 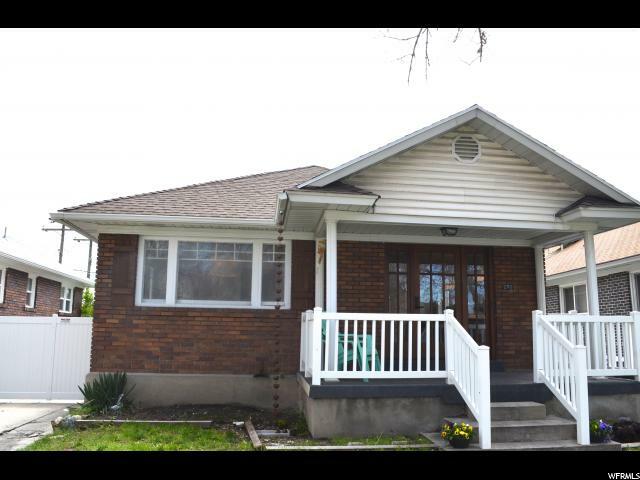 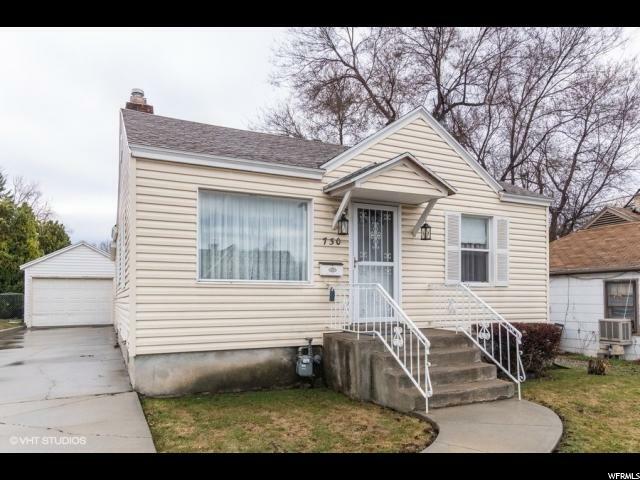 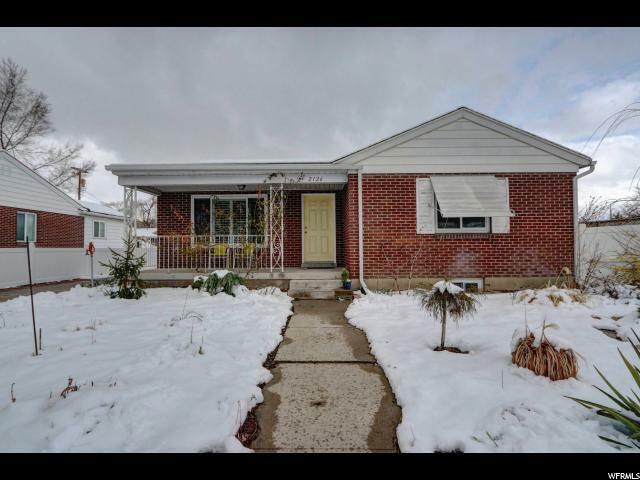 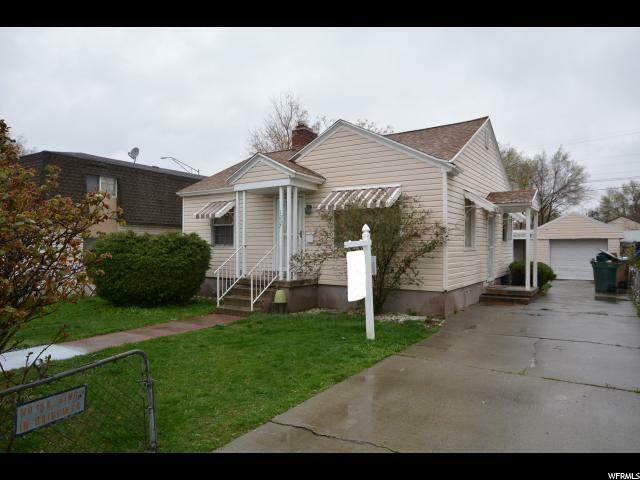 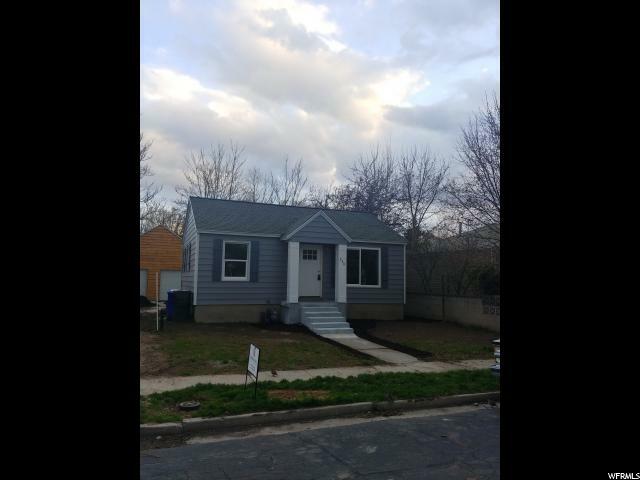 Updates include a wonderful, spacious white kitchen with glass front cabinets, under cabinet lighting, and subway tile backsplash, laundry on the main, impossible to find two bathrooms on the main including a master bath with extra deep soaking tub and beautiful tile surround. 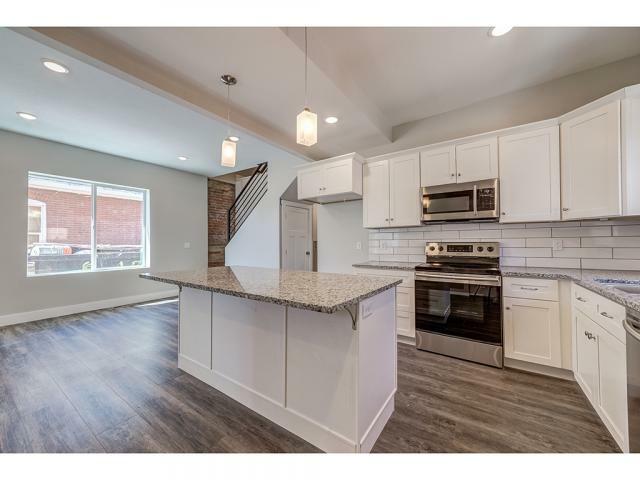 There is even a spacious upper level loft. 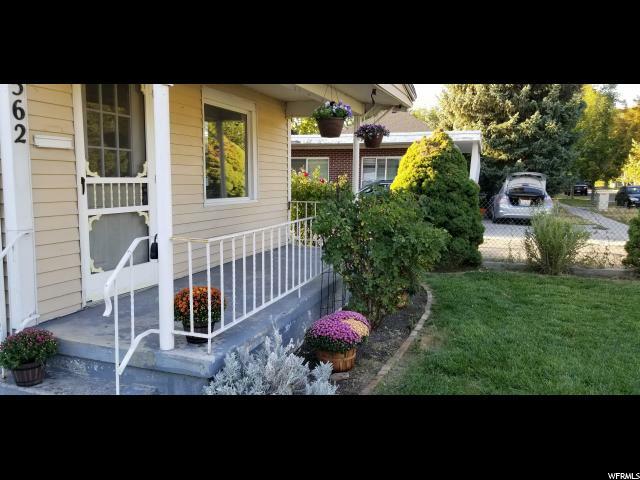 Nice big .19 acre lot with exceptional flat backyard, complete with a large deck for evening relaxation and entertaining, expansive grassy area, fully fenced with large gate off alley and a charming gathering area with fire pit, lots of garden space and peach tree. 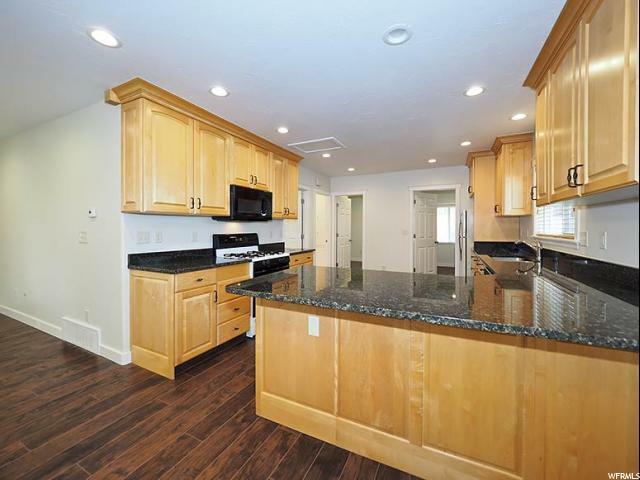 Basement is ready for all your storage needs. 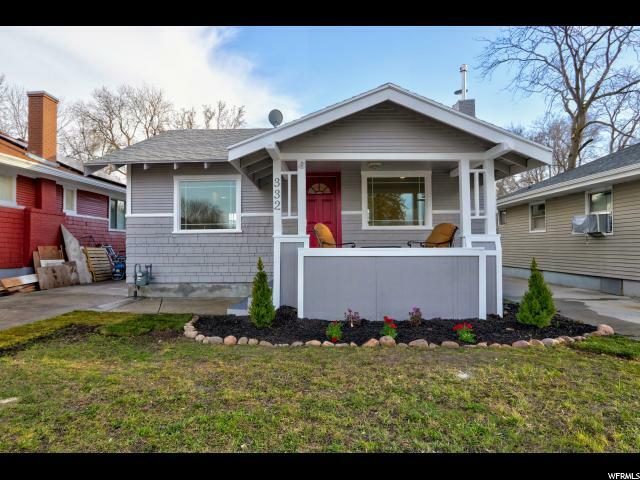 Upgraded electrical and plumbing. 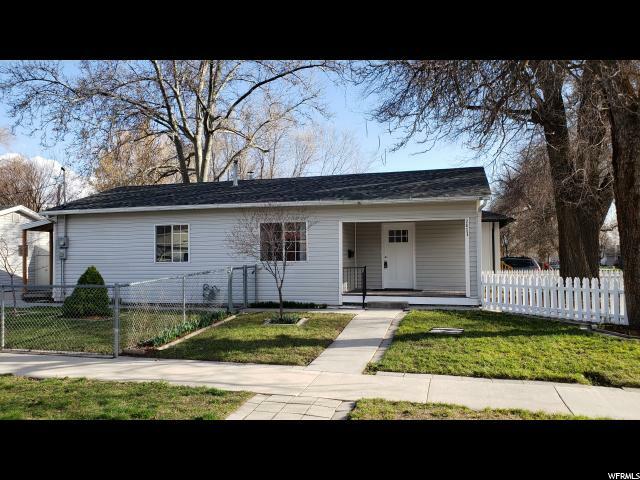 Google Fiber ready.